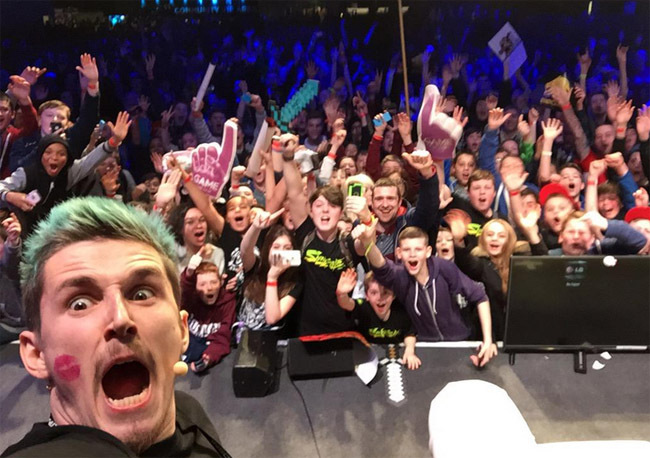 Insomnia54 kicked off today at the Ricoh Arena in Coventry, England. We’ve complied 30+ photos from the event and will be updating them as the come out. i54 will continue through the weekend and end on April 6th. Stay tuned for more coverage over the next few days.